I just received the letter you typed on your new “baby”. Oh my goodness, what a treat! 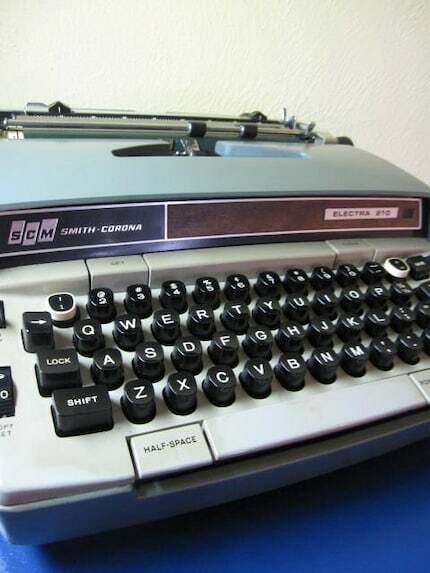 It brings back memories of the days when I used a typewriter. Corrections were tricky. I will keep your letter and envelope for sure. Have fun typing away!